October 20 would be ten years after the unfortunate demise of musician Terry Bonchaka. 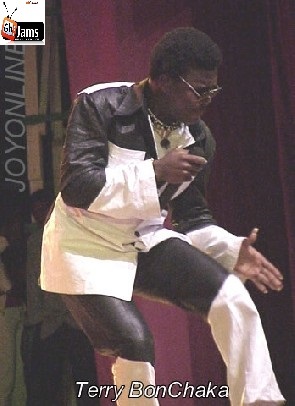 Peter Ala Adjetey, Bonchaka couldn't survive a car accident in October 2003. “Terry Bonchaka was a vivacious, lively, bubby full of fun type of guy that I knew very talented, very energetic. I never saw him with any frown on his face. With all the years that we worked together, Terry was so much fun to be with, I handled Terry right from the beginning,” producer Zapp Mallet once spoke fondly of him.